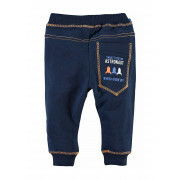 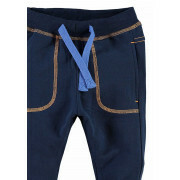 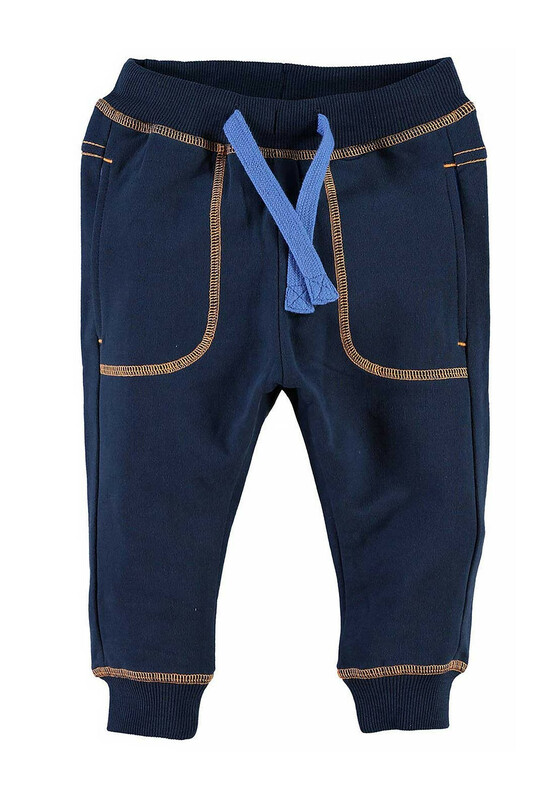 Name it presents these comfortable and super cute sweat pant bottoms in navy. 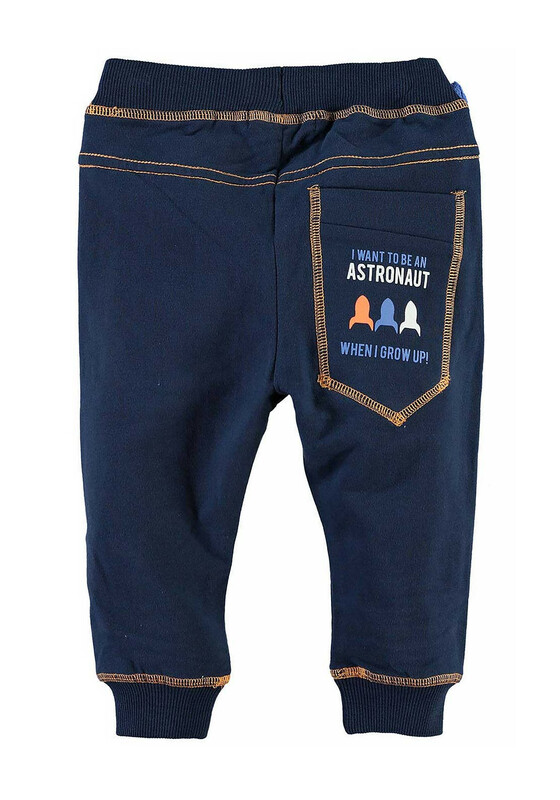 With funky orange stitching, it featuring front pockets and ‘I want to be an astronaut when I go up’ and rocket print on the rear pocket. 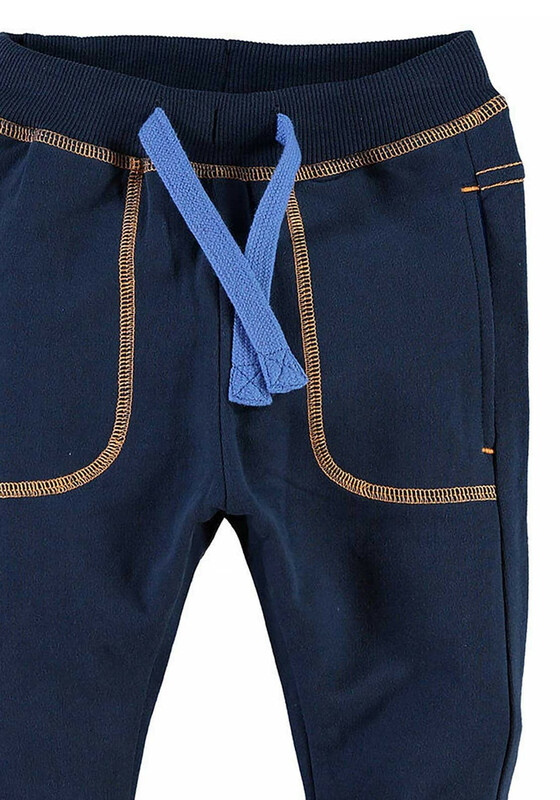 It is compete with an adjustable elasticated waist and has cuffed legs.